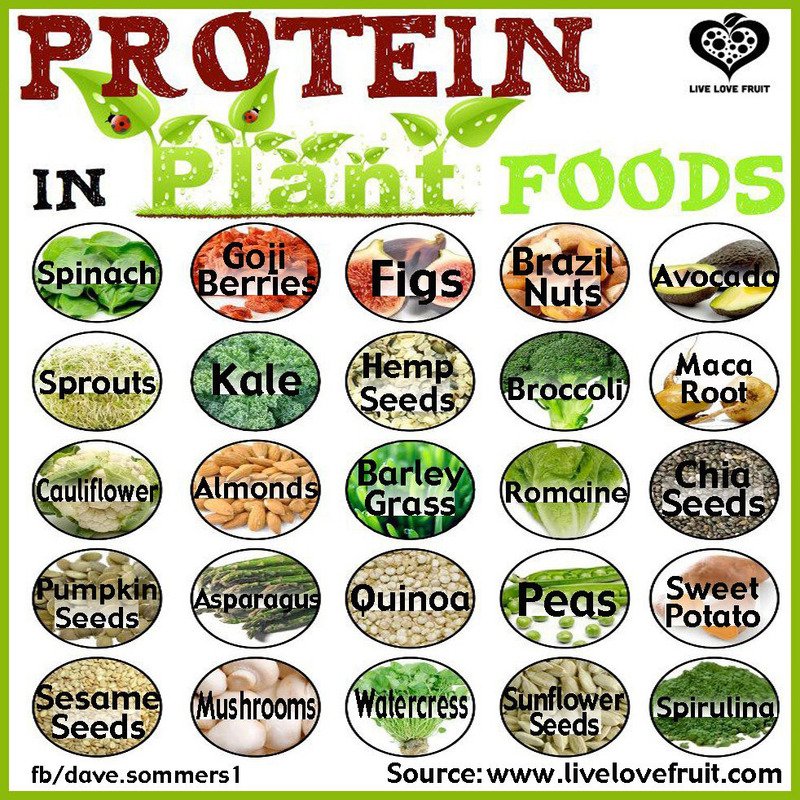 These are some awesome ways to get more raw foods into your system, and this will help you discover the awesome plant powerhouse that many people miss out on because they think that meat and processed foods are more convenient and less expensive. I have done enough research to know that this is not the case, and if more people knew how to incorporate veggies and fruits in their diets in delicious ways, America would not be facing the same nutritional woes as we do today. Check this awesome article out from Mind, Body Green! 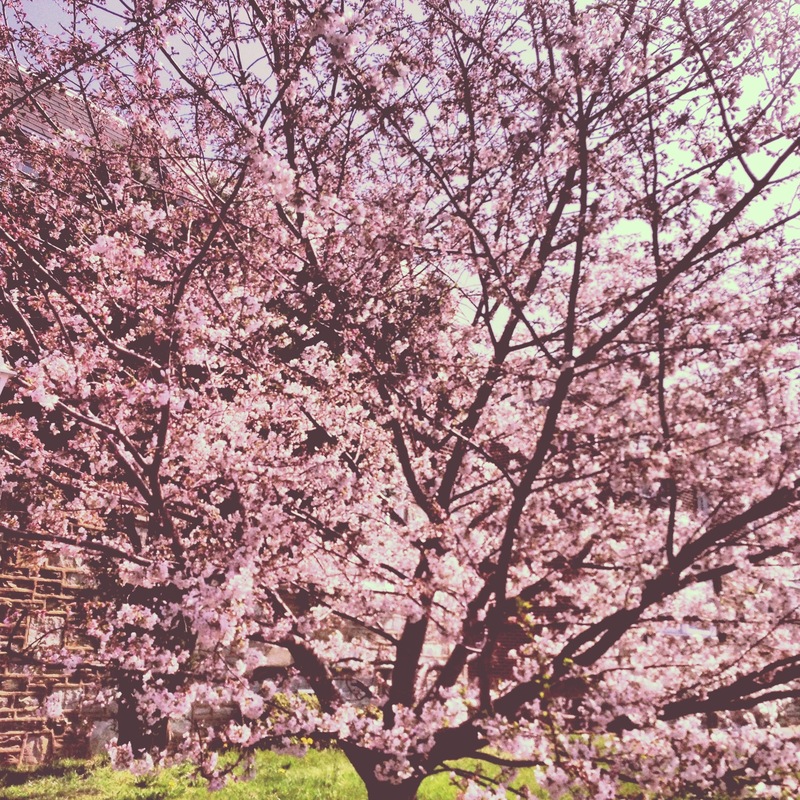 Spring is such a beauteous season. This month will be more yoga, yoga for hours on end on the weekends. 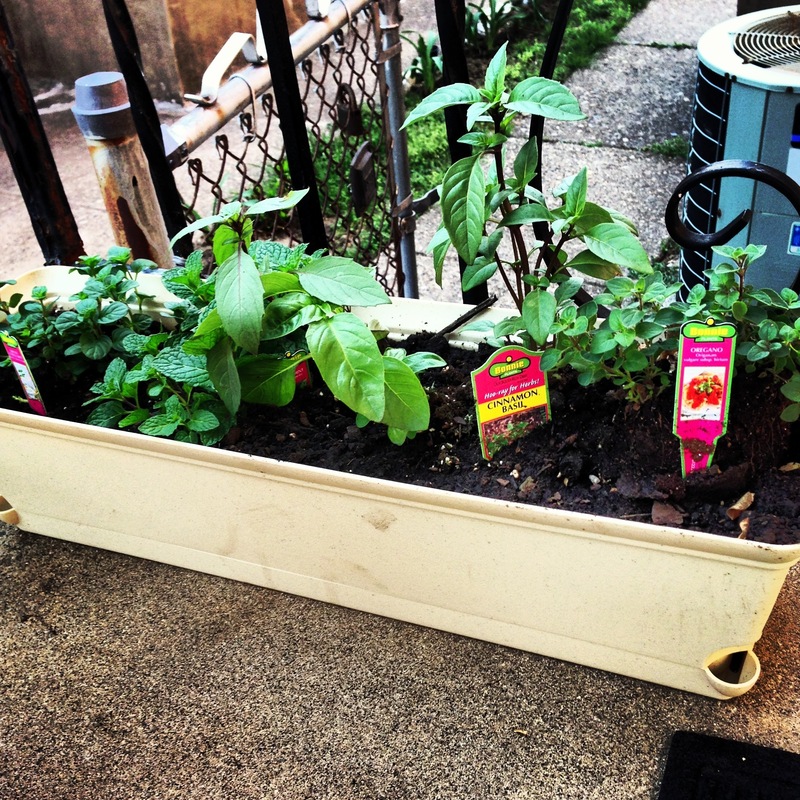 My first attempt at planting my own herb garden. 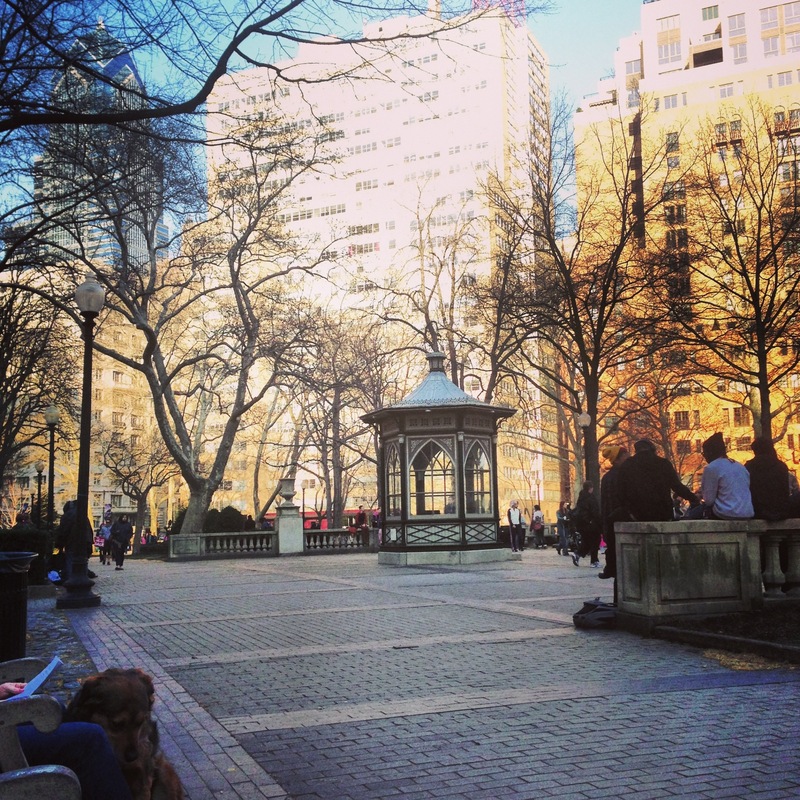 Rittenhouse Square in the Spring. 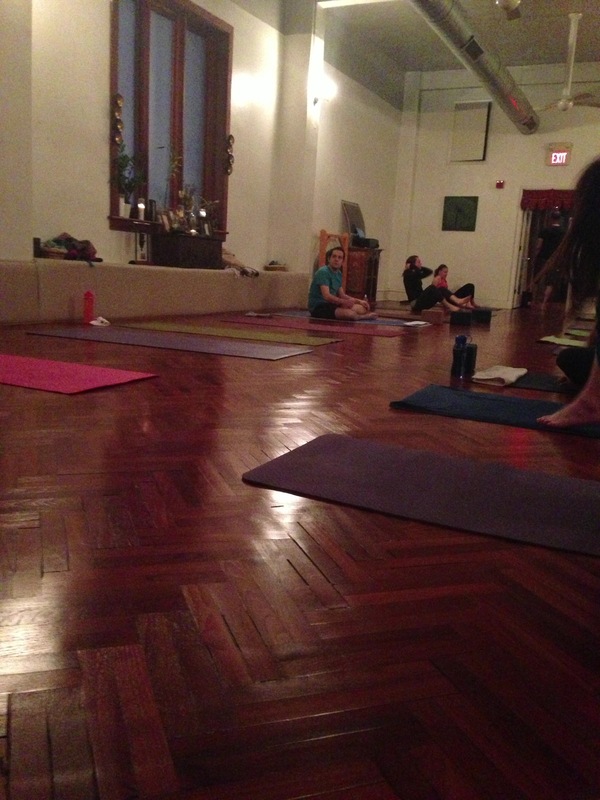 Thursdays have been my back to back yoga classes. 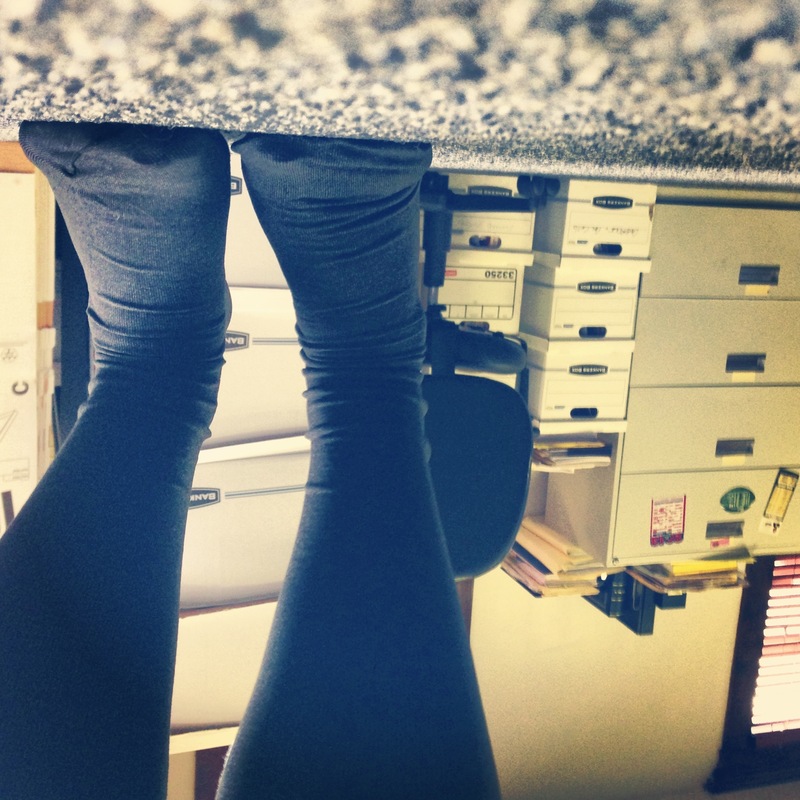 Getting downward as a work break. A gorgeous gift from my best friend, eco jewelry. 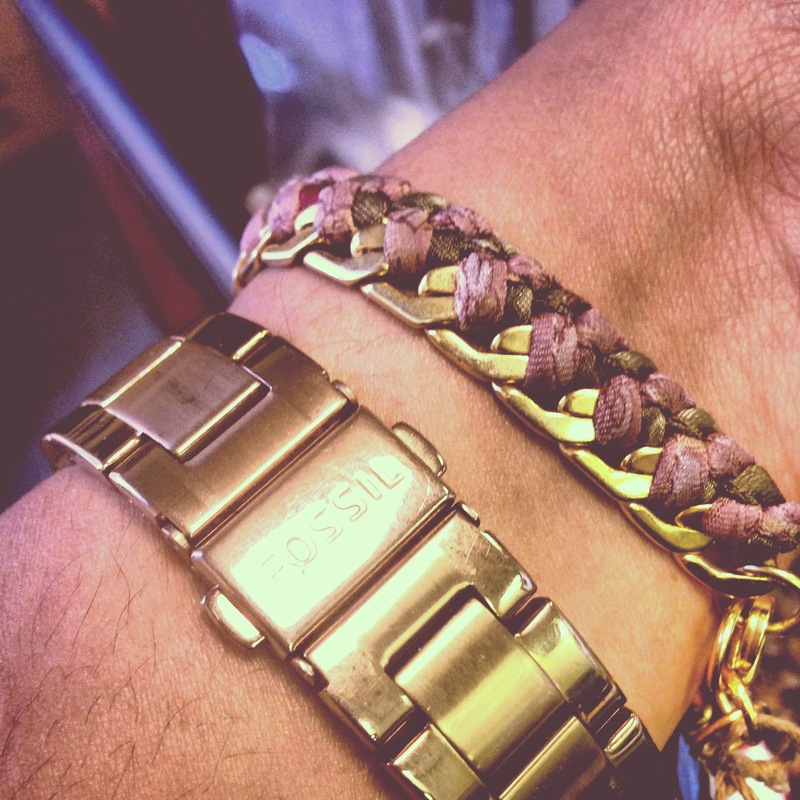 Used to be a sari and an old bracelet.